First Aid Poster plus tube. 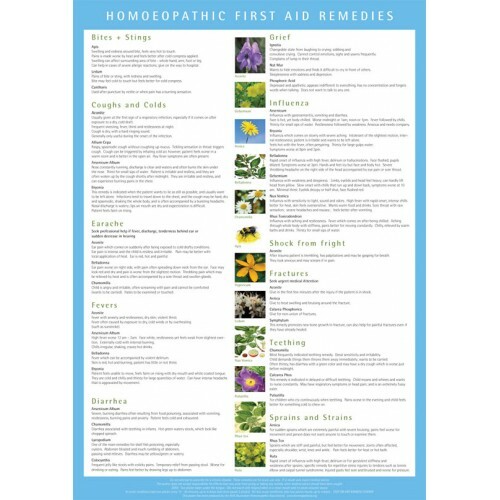 This attractive and colourful poster lists common first aid conditions and the indications for appropriate homœopathic medicines. Space to advertise your clinic details. 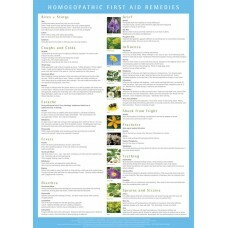 Suitable as poster for your clinic or for sale to patients.